The TDA proudly announces the release of the latest mobile app for Apple and Android. 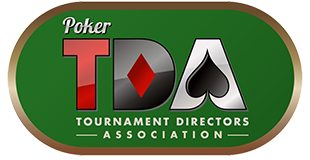 This app gives you immediate access to the 2015 TDA Rules on your favorite device. For more information and to download the App click here. The TDA Mobile App is developed courtesy of Steve Piper, CEO of The Cyber-Edge Group. Many thanks to Steve for his tremendous work on this project!